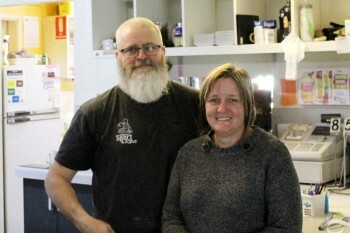 Armidale Sport and Rec has been part of the Armidale scene for 35 years. We know the town and the people. 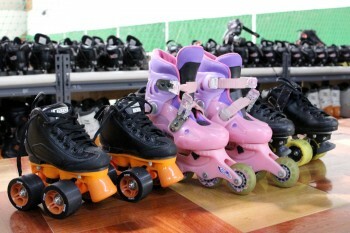 We are an All-Age activities and party centre. Family focussed. Our key themes are: Relaxing, Challenging, Competitive. 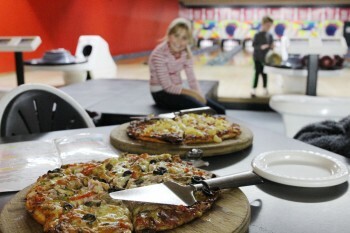 Skating, laser tag, bowling and lots of other activities. Group social events. Parties of all sizes. And here’s something not everyone knows: we specialise in fundraisers. All groups get very generous deals and above that is what they take away. We think this is valuable support for our community. We believe our combination of many sports, social events, family focus and fundraising all safe from the outside weather is unique in the world. Get some serious air in this high energy sport. This is one incredible workout while having So. Much. Fun. The workout that you get equals the effort you put in! Bring a group and enjoy the benefits. This fun sport allows you to engage with others or bring your own team. Join the action at the Bowling League on Tuesday and Thursday nights. Bring a team or bring yourself, this is the perfect way to chill out, meet new people and socialise. Bowling League places you in the centre of the action with its handicap system. Don’t worry if you aren’t the world’s best bowler, join us and you will be! Flex your muscles, surprise your friends and come along for a practise run during the week. Become a member and count the savings. Hockey comp launches at 6pm Tuesday nights. Anyone can join in, just come along and join our dedicated players. Fun, fitness and friendship all in one action packed evening. 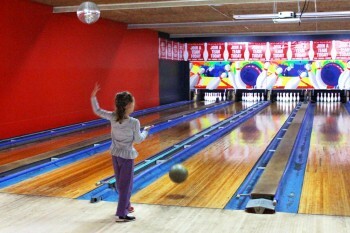 Social activities are easy at Armidale Sport & Rec. You make the mess, we clean it up! Use our easy online contact form to book your party today. Don’t forget that we specialise in fundraisers. We love to support and give back to our community. Talk to us today about how we can help make your next fundraiser a huge success.